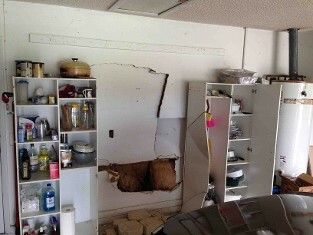 Someone Drove Into Your House? We Can Fix The Damage. Most of property owners don’t expect a vehicle to come crashing through their homes, stores, or warehouses, but these accidents can and do occur. Whether an elderly driver mistakes the brake pedal for the accelerator, a bus driver loses consciousness (and control of the bus), or a semi driver misjudges the distance to your warehouse dock, vehicle impact damage can be far more substantial than you realize. Some vehicle impact damage is hard to see. While you’ll definitely notice obvious damage such as broken glass, other damage could be completely invisible. In fact, the impact load can be transferred to other areas of the structure far from the point of impact. In some cases, a forensic engineer is required to assess the integrity of the structure and determine if additional damage has been sustained, and if so, to what extent. 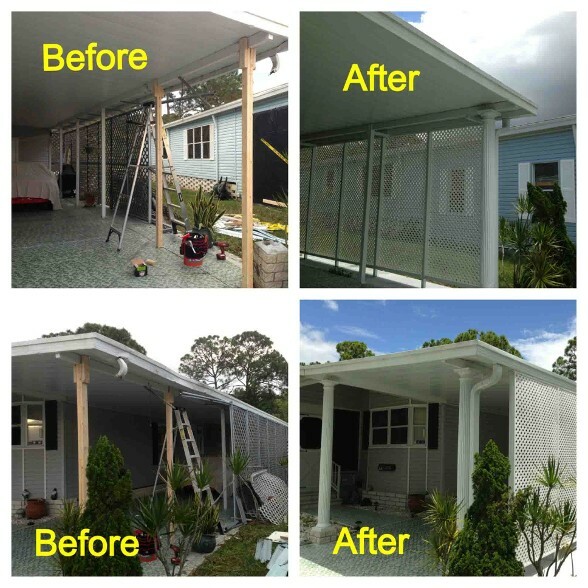 You can count on us to restore your property to its pre-loss condition. Contact us today to learn more. Where your insurance adjuster sees broken glass and damaged stucco, we may see weakened load bearing walls or misaligned joists. This isn’t a time for “what you see is what you get,” it’s a time to find out if your building is safe. Contact us today to get an expert on your side.